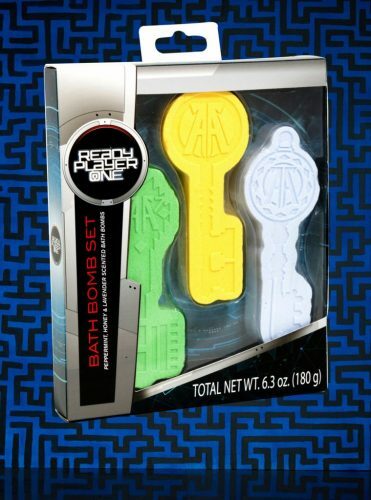 Ready Player One : Win Your 3 Keys at Hot Topic! 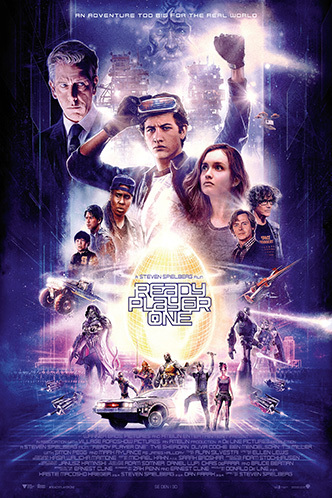 If you have seen Steven Spielberg’s film adaptation of popular novel Ready Player One, are you still reeling from the virtual reality fantasy and want more? You can count on Hot Topic for their most up-to-date pop culture merchandise, as their offering of Ready Player One is absolutely on point! Check out The Three Keys bathbombs which are moulded in the shape of the Copper, Jade & Crystal Keys, apparently they smell like peppermint, honey & lavender! How about copping this ART3MIS game over eyeshadow palette which includes a fun mix of futuristic and punchy colours , or this black backpack adorned with colourful Ready Player One patches? You can shop the full offering here. Hot Topic is offering free standard shipping within US for orders above $75. Don’t worry about the expensive international shipping, just sign up with us and choose standard local shipping!